If you have ever told someone you are a crypto investor, they have probably responded with such questions as “Isn’t that what criminals use to buy drugs?” or perhaps “Aren’t cryptocurrencies kind of pointless?” You may have responded by rolling your eyes or simply denied their claims, as these are the usual reactions from people who have yet to understand the actual uses of cryptocurrency. These are just a few myths associated with cryptocurrencies that crypto investors constantly face. If ever given the chance, feel free to use the following list of proper responses. Out of every myth on this list, this one is by far the most ridiculous. 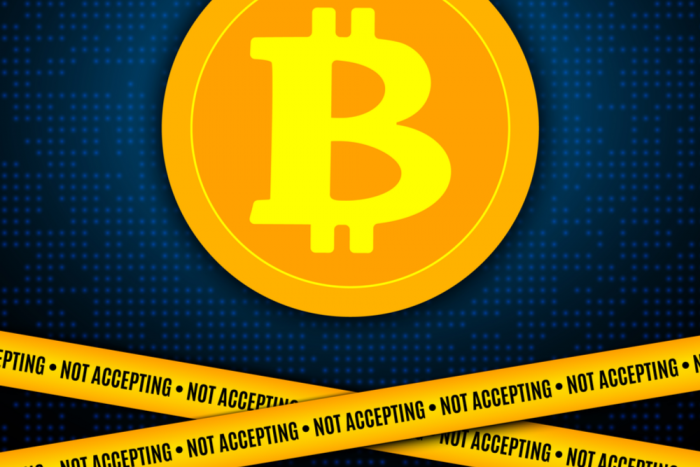 Unfortunately, one of the earliest forms in which cryptocurrencies were displayed to the public was through news reports of its illicit uses on the dark web. 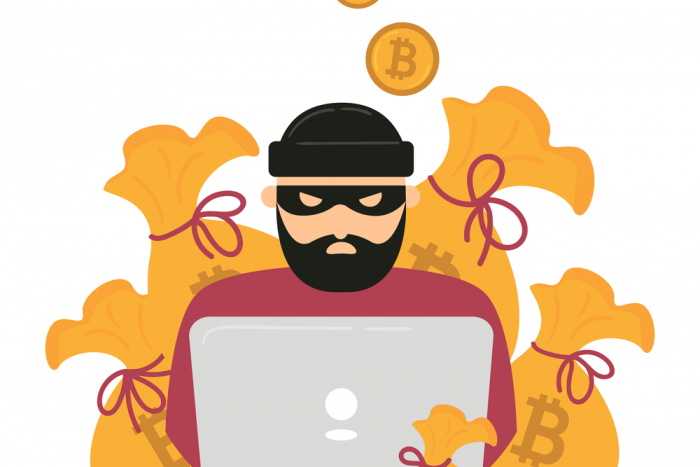 Due to a few people using cryptocurrencies to purchase illegal items, it was deemed by many as a currency for criminals. Consider this — is Gwyneth Paltrow a criminal? What about the Winklevoss twins? No? Well, they are just a few of the law-abiding crypto investors utilizing cryptocurrencies every day. Cryptocurrency, like any new offering or technology, is a double-edged sword. While cryptocurrencies have provided many positive uses to society, they can also be used negatively — however, that doesn’t necessarily mean this is what they were designed for. Same as if someone uses dollars to purchase illegal goods, that doesn’t mean a dollar itself is illegal. Another common myth that someone even brought up to me today. In response, I described the current situation in Venezuela. The country is suffering from hyperinflation causing its national currency, the bolivar, to drop in value by almost 95%. To purchase a simple meal, Venezuelans literally need to pay with stacks of cash, this is why the cryptocurrencies are being widely adopted throughout the country. Their low fees and instant transactions make them much more useful than Venezuela’s national currency. In this case, their ‘real-world’ use is so real that cryptocurrencies are literally feeding the country plagued by hyperinflation due to the negligence of the government and central banks. Besides providing an alternative and stable currency to an entire nation, cryptocurrencies can be used to purchase various products and used as an investment tool as well.